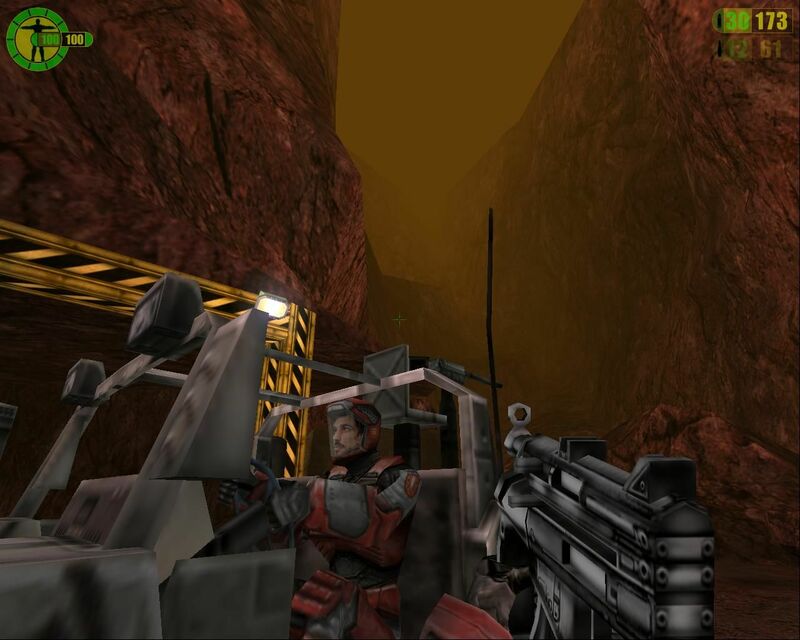 I thought of a scenario set on Mars, heavily inspired by Total Recall, Red Faction, and possibly System Shock, and intervowen with the Havoc 9 police state setup. 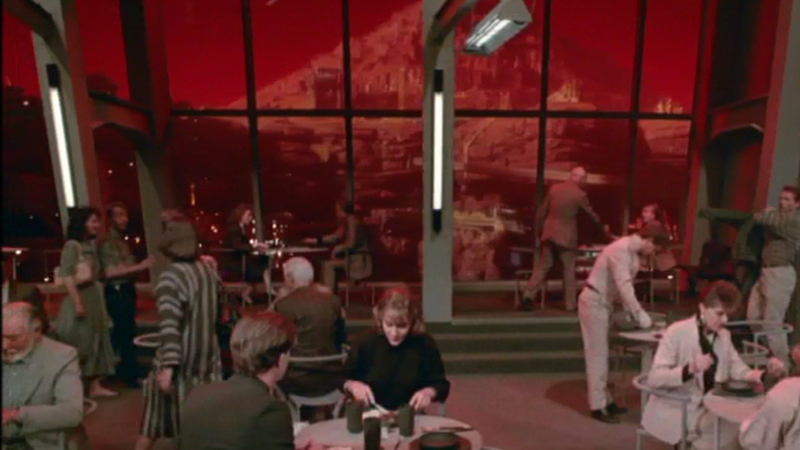 The map would comprise a colony built inside the mountain Olympus Mons, as well as on the surface underneath thick glass domes. 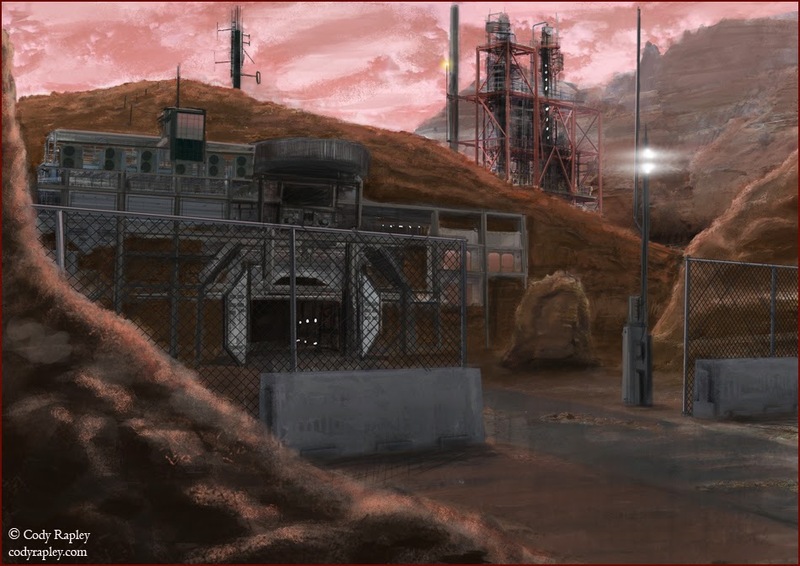 Originally an industrial mining colony, in the current era the place has evolved to have a civilian life of its own and is ran by an independent government. A) The upper class residential area. A gated community with apartment sections around little courtyards, and a plaza or promenade of sorts housing leisure facilities and a fancy restaurant. Built with chromed steel, black marble, grey granite, and having many windows and areas where you can see through the dome. A plentiful of plants and trees are found here - greenery is a status symbol rivaled only by gold (TY Darkfire). B) Downtown. The area where businesses are run and where the middle class resides. Corporation facilities, organisation headquarters, shops, the bar, the club, the hostel, fast food chains, taxis on little streets. 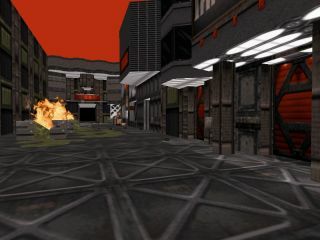 Built out of metal and concrete for the most part, with visible baserock, some yellow-black hazard stripes, and littered trash. Everything here is red or reddish. Especially the B A R. Separated from the upper class residential area by the main security station. C) The industrial zone. The site of the mine tunnels, refineries, and factories. Mostly exposed baserock, metal girders, worker housing, big drills, conveyor belts, lots of caution stripes, and rusty robots. Nobody is supposed to live here on a permanent basis, but the poor have little choice. D) Spaceport. The large shuttle bays where people come in and out. Airlocks, big vast warehouses, customs, and trams. Maybe teleports to the different sectors as well, if it is a spawn area. This sector could have a security outpost in close connection with it. To give you vague idea of dimensions; this is the 8192x8192 maximum area available for Half-Life / TS levels. Maximum depth is 8192 as well, so you can imagine it as a 8192^3 cube. 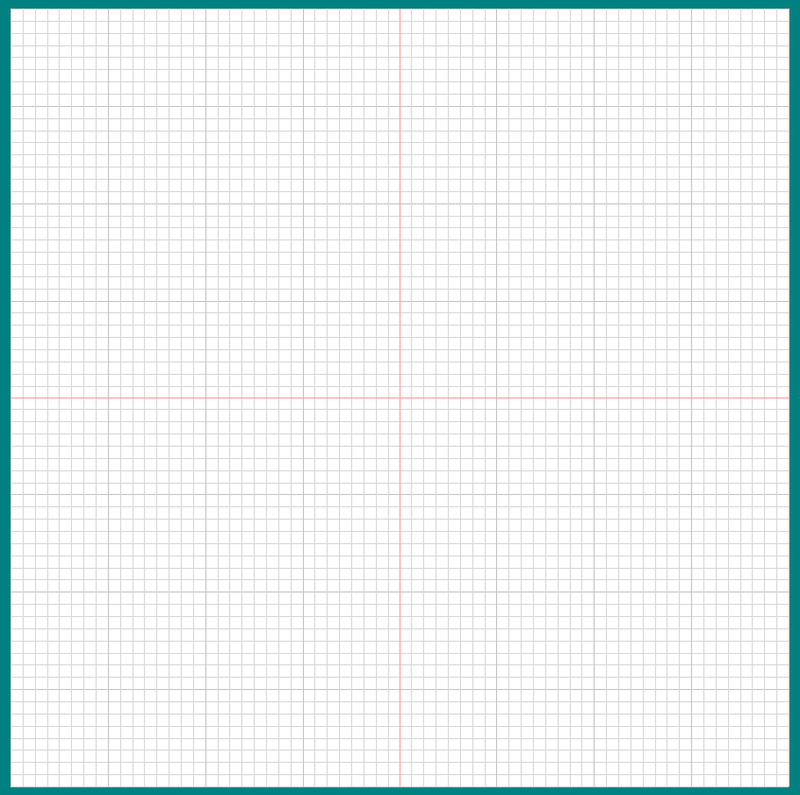 Each square is 128x128, and the size of a player's bounding box is 32x32. The player is 72 units tall. TLDR; each square can fit 4x4 players (16 in total). A typical two-lane road is 3 squares wide. Now to leave this thread to die here. 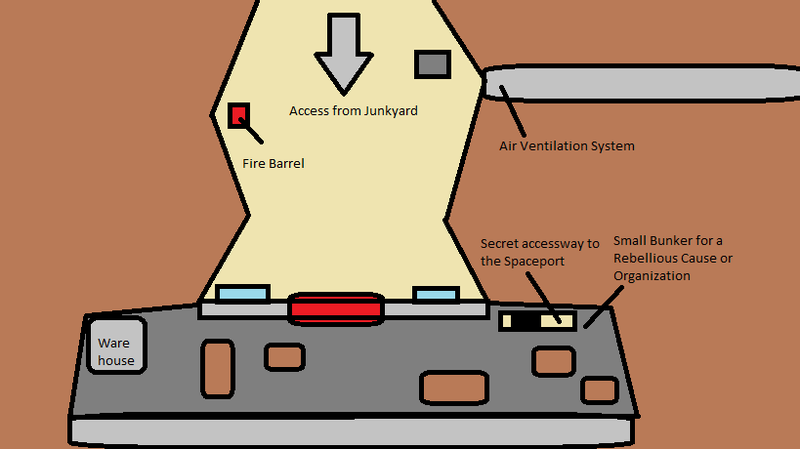 Perhaps we can add some underground places, for rebel bases or criminal activity that can tie to each part of the map, vents, maybe the cool meck-like dumpster door access bases or such. 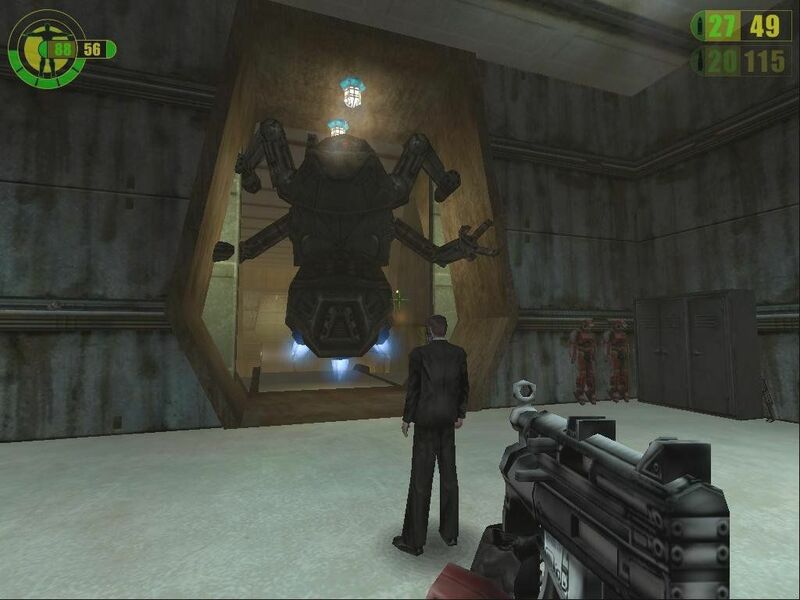 While doing that we need to consider MAP BALANCE so that the rebels and the mercenaries (for the businesses if we consider Total Recall lore) are well balanced and are not over eachother from the beginning. Another idea to mention, or some lore we can start off of. If we are to do Total Recall roleplay, or something similar of the story. I watched the movie of course, and there are rebels, there are police; more-or-less mercenaries hired to protect the businessmen running mars, depleting it of it's rich resources (by mining) and making millions off of it's society, forcing the citizens to pay for oxygen by large numbers. A rebellion of course was formed to stop this, and there are daily outbreaks of gunfire and rebellious treason to the stationed government. There will have to be One Outpost for the rebels, which is stationed underground in some slums-based, or abandoned mine-shaft facility from the stationed government there. This will be a bunker to use that links to all parts of the map with maintenance shafts, oxygen vents, open-able dumpsters, and manholes. This will allow the rebels to cause chaos and escape if needed, or to simply forego daily activities on the surface, rather than being down in the depths of mars with little oxygen. There will have to be A Citadel , or some sort of provincial state building where the businessmen and mercenaries with their formed oligarchy or totalitarian government reside with their military garrisons, robotics factory, and medical laboratories. These building(s) are allowed to access all parts of the map, including some vents and shafts accessible by rebels, this is in order to bring balance. There can / or will have to be A "Junkyard" where mutants, sentinels, robots, street rats, criminal filth, and all kinds of droids are sent to stay away from society as they can be posed as a threat, unless used or purchased by higher-droids, which there deems to be some sort of hierarchy with the robots. Some robots can be sold by other robots or mutants, and mutants can be owned by droids; this is a No Man's Land , there also can be many roles fulfilled here. Bounty Hunters, Instigator for Droid Uprisings, Mutant Armies, and simply crime. Also from what I've seen in the movie, there are MANY cities or "districts" you may call them, and they have trams or dark tunnel/roads that lead to the others, this may be a cool way to allow TOWN CONTROL between Rebels, "Junkyard" uprisings, or the stationed government. This is all I have for now, another post may concern additional details to be added! 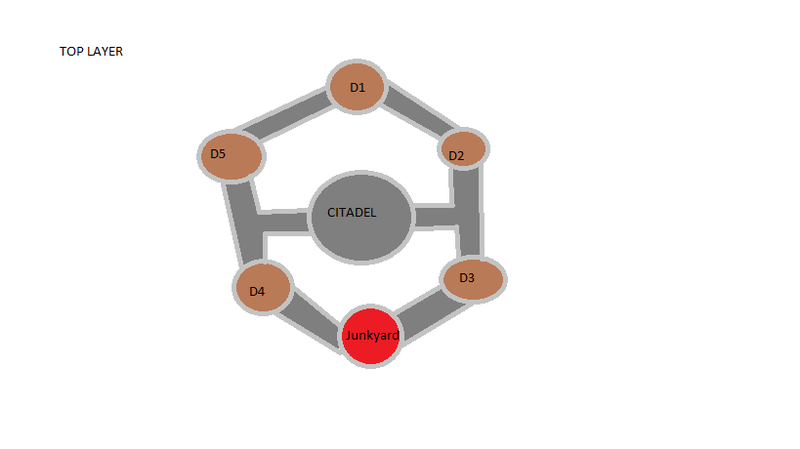 Here is MY IDEA for the map, as I want to learn how to use J.A.C.K hammer and assist this project in any way. There will be 5 districts, and the largest one being the "Junkyard", and this is only the top layer of the Map. 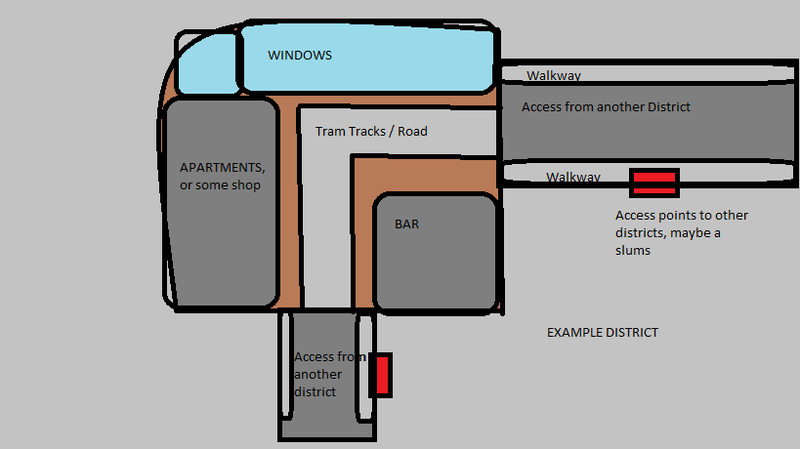 Every district will have windows allowing you to see the terrain of mars from the inside, the tram tunnels will be near to completely dark with maybe red emergency lights and side railing and access points as spoken from above, allowing you to reach other districts and linger in slum-base areas. Excuse me for the poorly made image, but this is the best shot I can make for the design, and I am a beginner mapper with little experience. Any other ideas would be nice! , also.. I don't know if trams will be done, but if they can, that'd be nice. Continued planning, mostly for Myself, Aurora, or other mappers. 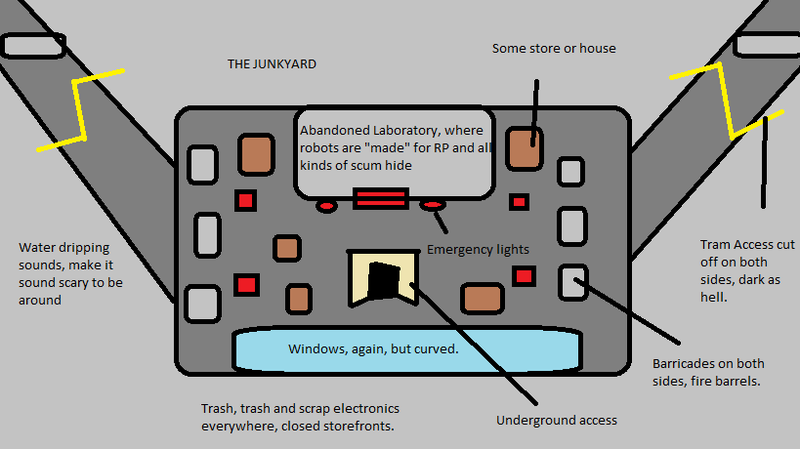 Example of the Junkyard to be made, any criticism or changes are acceptable. The rebel bunker, any suggestions or changes are welcome. "A fetishistic approach to security is a perverse way to keep us safe. The Panopticon is a type of institutional building and a system of control designed by the English philosopher and social theorist Jeremy Bentham in the late 18th century. The scheme of the design is to allow all (pan-) inmates of an institution to be observed (-opticon) by a single watchman without the inmates being able to tell whether or not they are being watched. Although it is physically impossible for the single watchman to observe all the inmates' cells at once, the fact that the inmates cannot know when they are being watched means that they are incentivized to act as though they are being watched at all times. This scheme effectively compels the inmates to constantly control their own behavior. The name is also a reference to Panoptes from Greek mythology; he was a giant with a hundred eyes and thus was known to be a very effective watchman. 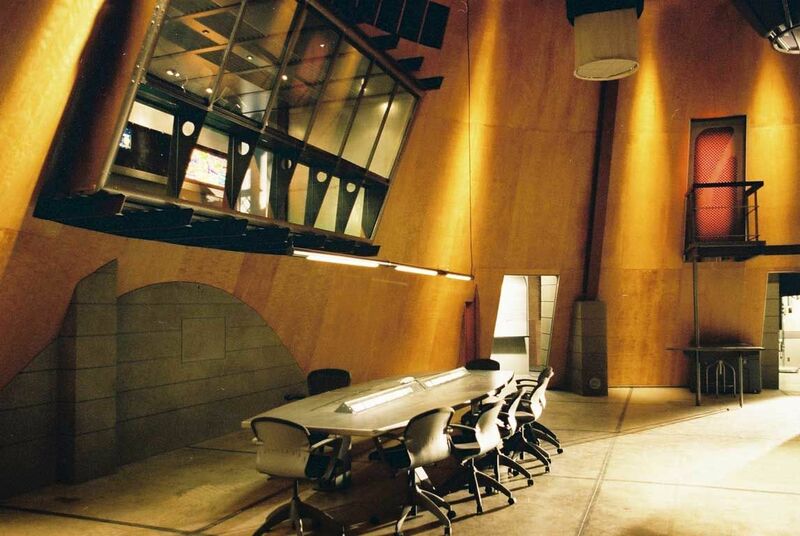 The design consists of a circular structure with an "inspection house" at its centre, from which the manager or staff of the institution is able to watch the inmates. The inmates, who are stationed around the perimeter of the structure, are unable to see through their cells. Bentham conceived the basic plan as being equally applicable to hospitals, schools, sanatoriums, and asylums, but he devoted most of his efforts to developing a design for a Panopticon prison. It is his prison that is now most widely meant by the term "panopticon". Imagine the circular head of the dome removed, revealing open sky, planets, and stars— imagine the floor of the Miners' Warren burrowing deep, deep, an entire complex of mining below. No escape, and only toil. Yawning valleys and canyons surround the environs of the planet-facility. 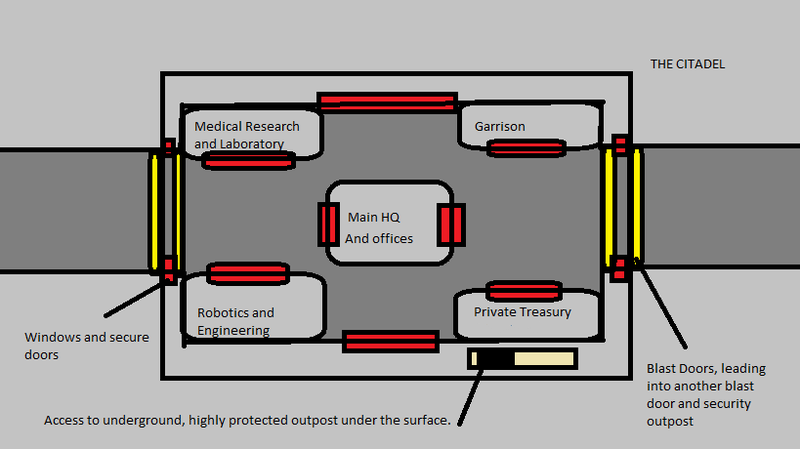 Entrance to the Observational Deck is restricted by means of only a special reinforced and hardened staircase running from a sealed room outside of the Warden's office. The facility is layered -- above a circling catwalk lies cafeterias and custodials, but still within safe view of the deck. None are safe from the Eye of the Deck, not even the privileged staff working in this hellhold. 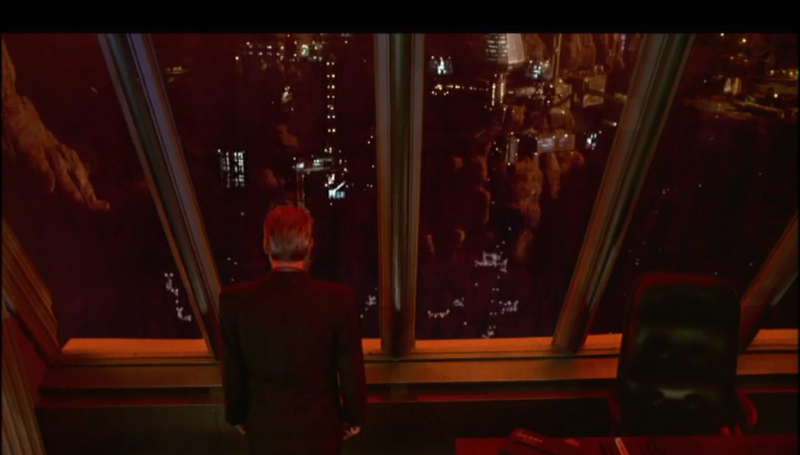 The only true exit lies at the top of the observation deck, where a private helipad awaits. Controls to flight doors are restricted only to this hub, and careful craftsmanship ensures that leaving is a much more privileged option than entering this star.